HGB Feedback Friday (March 1st, 2019) - Alpha Rules Update and New Minis 3d Models & Variant Parts Preview! Read more about HGB Feedback Friday (March 1st, 2019) - Alpha Rules Update and New Minis 3d Models & Variant Parts Preview! HGB Peace River & NuCoal Kickstarter Update: Plastic Injection Molds 1 & 2 Robot Plates - Plus Spartan Two Pack & Arbalestier Pewter Minis Preview! 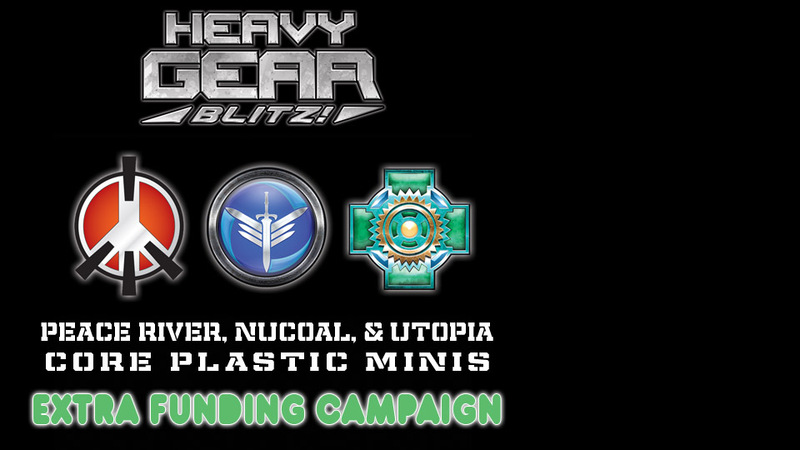 Read more about HGB Peace River & NuCoal Kickstarter Update: Plastic Injection Molds 1 & 2 Robot Plates - Plus Spartan Two Pack & Arbalestier Pewter Minis Preview! HGB Feedback Friday (February 22nd, 2019) - Other Rule Changes and The ALPHA release! Welcome to our fourth week for new Feedback Friday for our 2019 Heavy Gear Blitz rules revision discussion. This week we cover the remaining rule changes for linked weapons, shields, flying, airdrop, formation, and commanders. You can checkout the "Other Rule Changes" post on the DP9 Forum at the link below, login and join the discussion. Read more about HGB Feedback Friday (February 22nd, 2019) - Other Rule Changes and The ALPHA release! 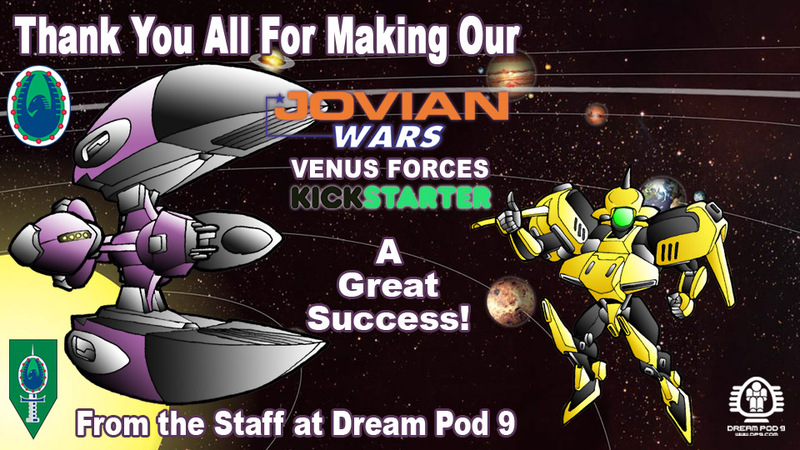 Venus Kickstarter Update: More Venus Ship Pewter Weapon Parts, plus Kaminari & Korikaze Pewter Exo Armors! Read more about Venus Kickstarter Update: More Venus Ship Pewter Weapon Parts, plus Kaminari & Korikaze Pewter Exo Armors! HGB Feedback Friday (February 15th, 2019) - Cover Rules! Our Rules Designer, Rooster, just posted a new Feedback Friday, our 5th post in 2019 HGB rules revision discussion, this time on Cover Rules. 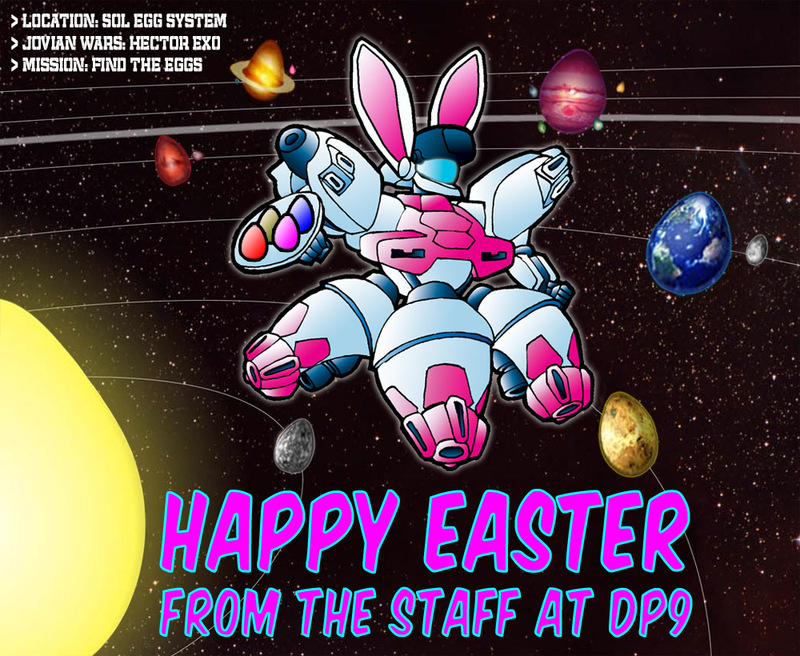 You can checkout the complete post on the DP9 Forum at the link below, login and join the discussion. Read more about HGB Feedback Friday (February 15th, 2019) - Cover Rules!